To pay for their online purchases. 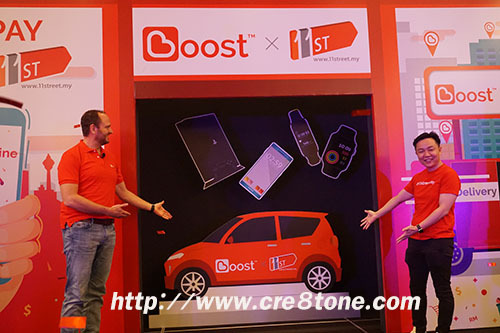 Boost and 11street is also launching..
And the grand prize of brand new Myvi. Will qualify to be in the running to win attractive prizes. 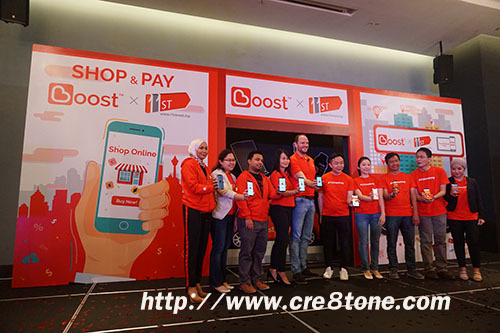 For every subsequent RM40 transaction made via Boost. The more chances you win! On Google Play Store or the App Store. What a great colloboration. Cashless transaction is the best. so easy now to shop online with Internet. I hope to have more money I can spend and yeah 11street one of my fav shopping web too. Often shopping there when I have the money, if not .. I just save first til I have enough. Dah ada apps boost ni, dulu masa puasa sempat muatnaik aplikasi ni sebab nak beli barang dengan harga murah..:D.
i like this collaboration. really good. menyenangkan kita sebagai user dan customer. Wowww. 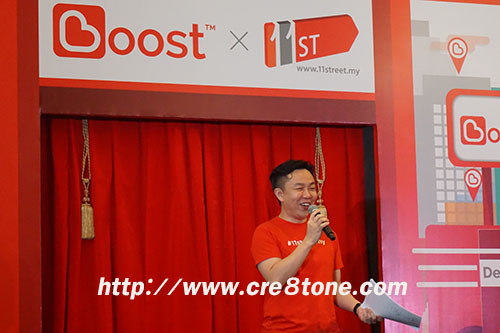 So now boost also do partnership with 11street. It is a good news for those who do shopping at 11street. I using boost apps. Glad they partnering with 11street. 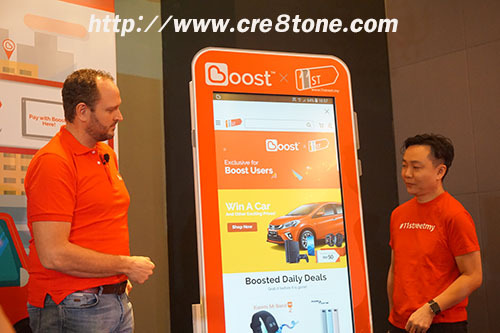 More choices place to use boost app. Tahniah 11 street untuk majlis pelancaran ini. event nampak meriah sekali. 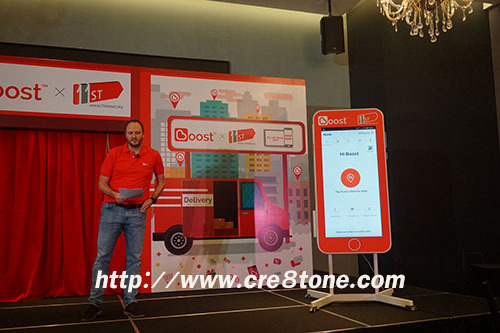 Nanti bolehlah guna Apps Boost ni..
Wah collaboration between Boost & 11 street. This so amazing & the lucky one can win the good prizes.